A complete and balanced diet is essential to maintain your pet’s overall health. It is also important for pets to maintain a healthy and ideal weight. There are many reasons why a pet gains or loses weight. Sometimes weight change is due to underlying issues or from over or under feeding. Our doctors can help you determine the reason behind weight gain or loss. Our staff can put together a daily calorie count. This count will be based on all of the food that is consumed by your pet (treats, people food, etc). It is very important that you are honest with the food your pet is consuming. Even the tiniest bit of food can change your pet’s calorie count. 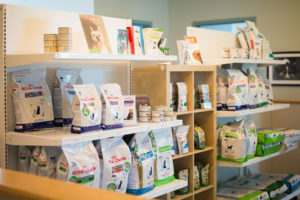 Here at Schwenksville Vet we carry a full line of prescription foods by Royal Canin. 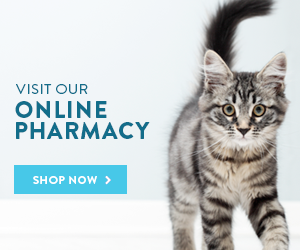 Royal Canin is prescribed based upon your pet’s needs.